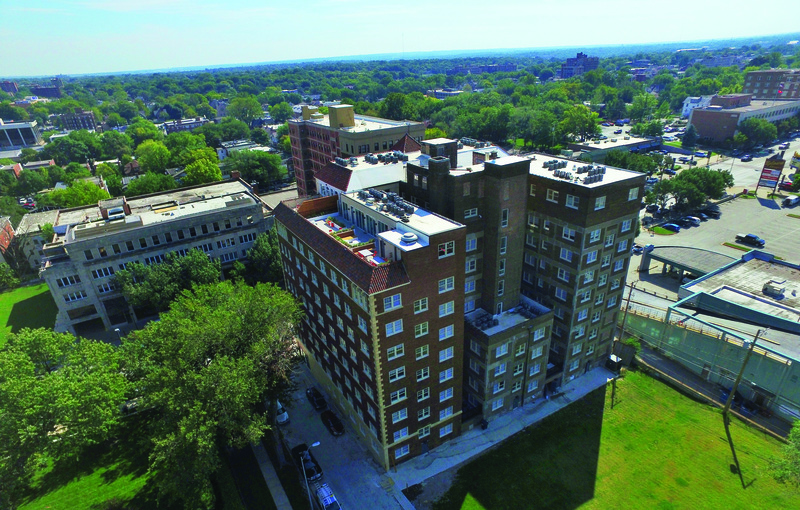 The refurbished 10-story Ambassador building is located in midtown and is part of Kansas City’s rich architectural history. The project created 114 units. HarenLaughlin restored the masonry, elevators, and the fireplace in the lobby. A new fire sprinkler system was installed. The roof received all necessary upgrades. The units were constructed with granite countertops and new appliances. 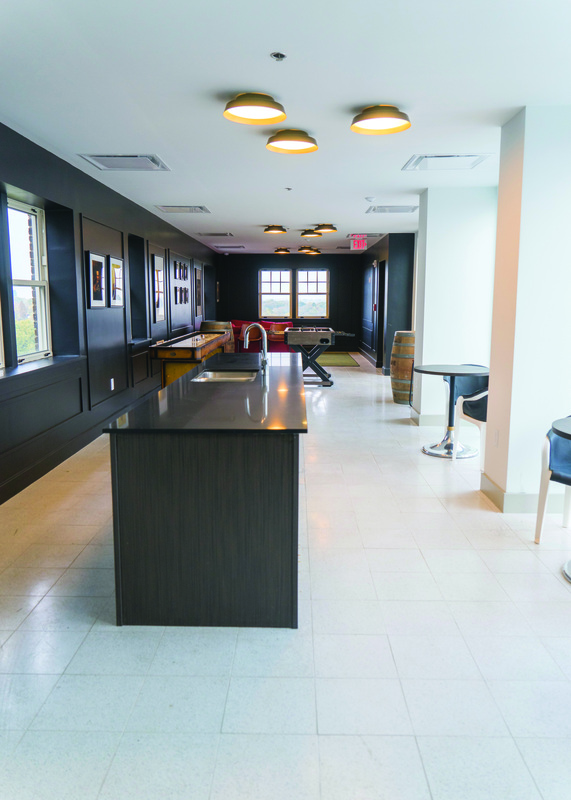 The building included a rooftop deck, fitness center, and common spaces.